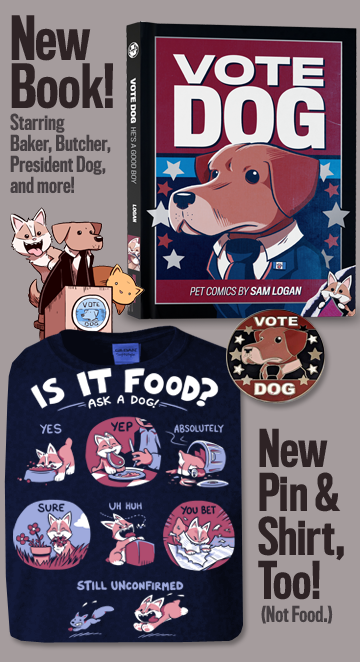 Did you know that Sam and Fuzzy has an IRC channel? Right now it's being used primarily by folks who found the link in our forum, but I thought I'd mention it here to give all you non-forumers a chance to check it out. IRC was not invented during the narrow window of time that I was still absorbing new technology, but I know that some of you are all over it. 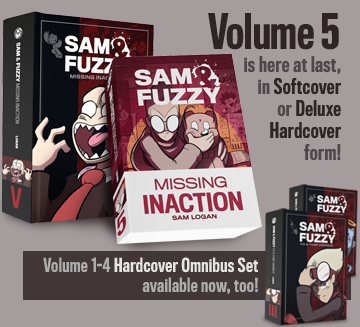 Well now, thanks to the hard work of a few dedicated readers, you can be all over it... in a Sam and Fuzzy context. That's synergy, baby. That's dynamic cognitive demographic alignment. I'm just kidding, indie friends. It was actually an extreme pleasure to enjoy the sounds of Mr. Tobin with such a fine crowd! No one even tried to mosh! That's a concert first for me. Even Sloan managed to attract three folks who were apparently trapped in a world of drunken illusion where Sloan sounds kind of like punk music. In other news... Sonic. RPG. DS. Bioware? Yes, it is real, and no, I do not understand why either.